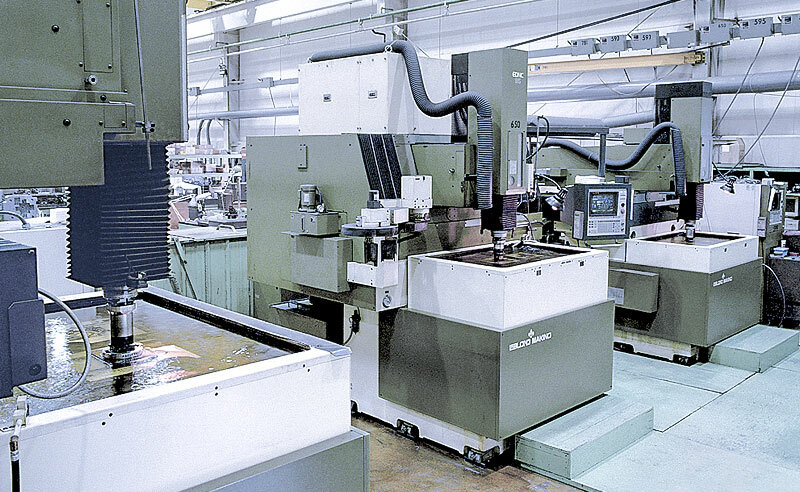 At Hanson Mold, we plan to be around long-term. That means creating a culture within our company that constantly attracts the most reliable and talented people in the business. To that end, we assist the next generation of mold and die professionals with our training and apprenticeship programs. 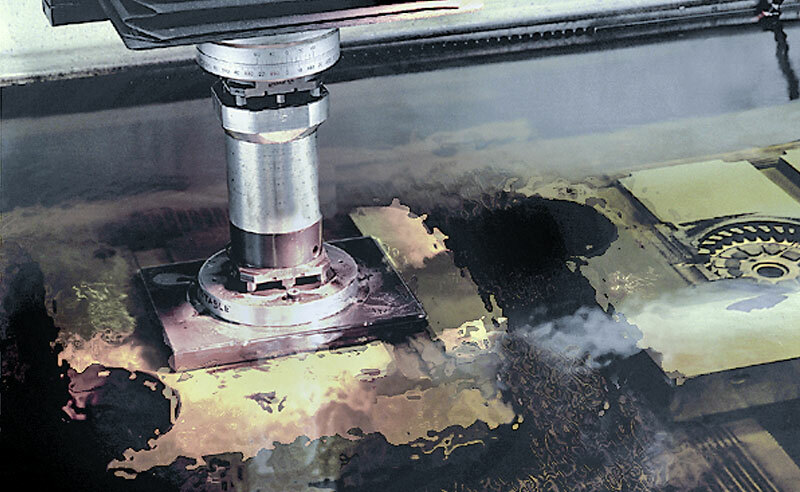 Hanson Mold is committed to premium mold and die tooling. This commitment is clearly shown by our clean, well-planned, state-of-the-art manufacturing plant. Capable of producing anything from small and intricate to large, contoured-part cavities, our modern plant tailors its building process to your customized needs. Recognizing your desire for quality, Hanson Mold builds features into the tooling to minimize scrap and die maintenance costs. Your job is sequenced for maximum equipment utilization and reduced delivery time. 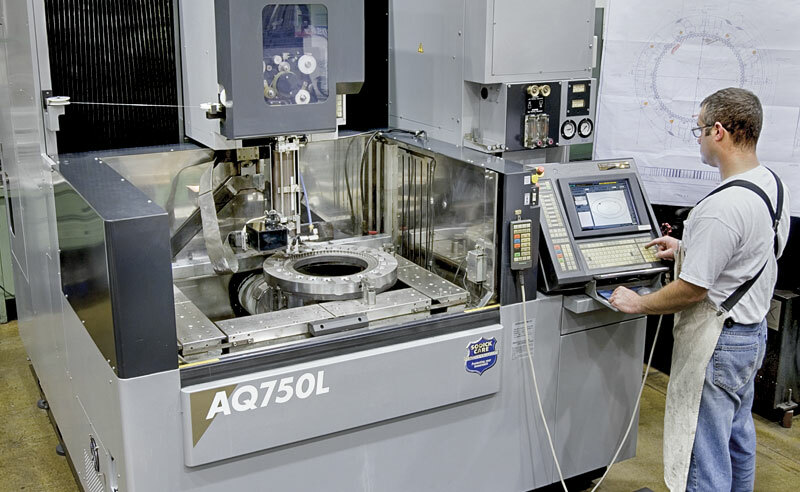 Utilizing our high speed machining centers, graphite cutters, wire EDMs, and large capacity CNC EDM machines, Hanson Mold ensures your work is processed through the die manufacturing phase with planned efficiency and certified accuracy. Hanson Mold reinvests in new capital on a systematic basis. We are continually updating our equipment and providing our team with the necessary training and technology. This results in a more efficient manufacturing environment. By always striving to improve our unattended machining time, Hanson Mold stays competitive in the global mold and die machining market and builds our customers’ products in the most time-efficient and cost-effective manner. We never lose sight of our goals of meeting customer delivery requirements and reducing manufacturing costs, while simultaneously maintaining the quality of a tool. Your die will arrive at your facility fully tested and validated, replicated to your specific production parameters. We can also test trim dies in concert with the die cast dies, and source injection molds for prototyping. We’ve had the lock on quality for 50 years.